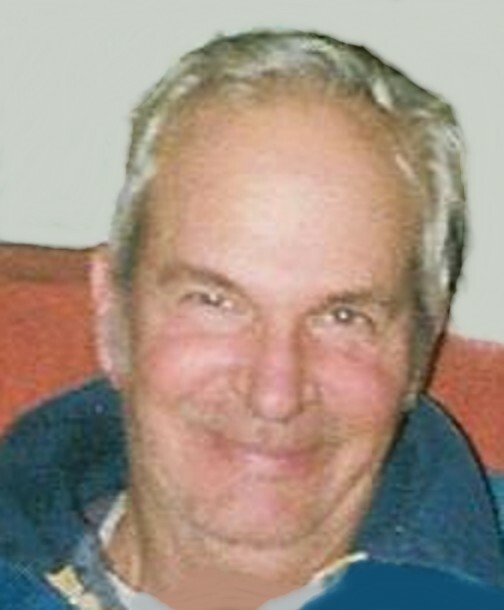 Melbern Aldous, 77, of DeKalb Junction, died on November 16, at his home. A memorial service will be on Friday, November 28, 11:00 am, at the Fairview Cemetery Chapel, Canton, Pastor Robert Browning officiating. He is survived by his wife Grace C, a son Claude and his wife Ola Aldous of Potsdam, a granddaughter, Lidija Grace Aldous, sisters, Grace Bowles of Alexandria Bay, Muriel Patton of Hermon, several nieces and nephews. Melbern was born on June 29, 1937 in the Town of Canton, the son of Claude and Ethel Crary Aldous. He graduated from Hermon School. Melbern married Grace Christy on June 23, 1973 at the Colton United Methodist Church, Reverend Jones officiating. He owned and operated a farm on the Cousintown Road for 38 years and was a caretaker at the Hermon Cemetery until his retirement. He was a 50 + year member of the Masonic Lodge, serving as a past master. Melbern loved to hunt, was an avid sportsman, and outdoorsman, putting in his own fire wood. Contributions can be made to Hospice and Palliative Care of St. Lawrence Valley.